Three days of the 7th Filtration & Separation Asia and the 10th China International Filtration & Separation Exhibition has officially concluded on Nov 7th, 2018. NDC focuses on industry developments and cutting-edge technologies, which has provided the full range of industry technology exchange, business negotiations and products display at the exhibition. 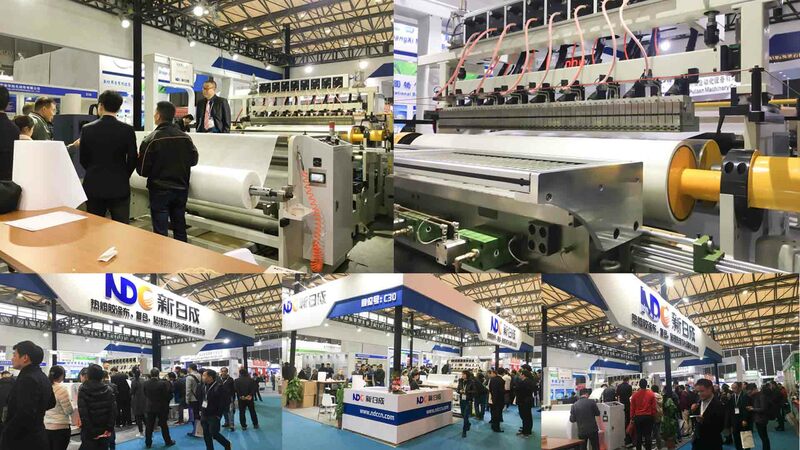 NDC as the industry-leading manufacturer of hot melt adhesive spraying equipments and its technical application which has attracted a lot of professionals and buyers in the field of filtration and separation to stand to visit.